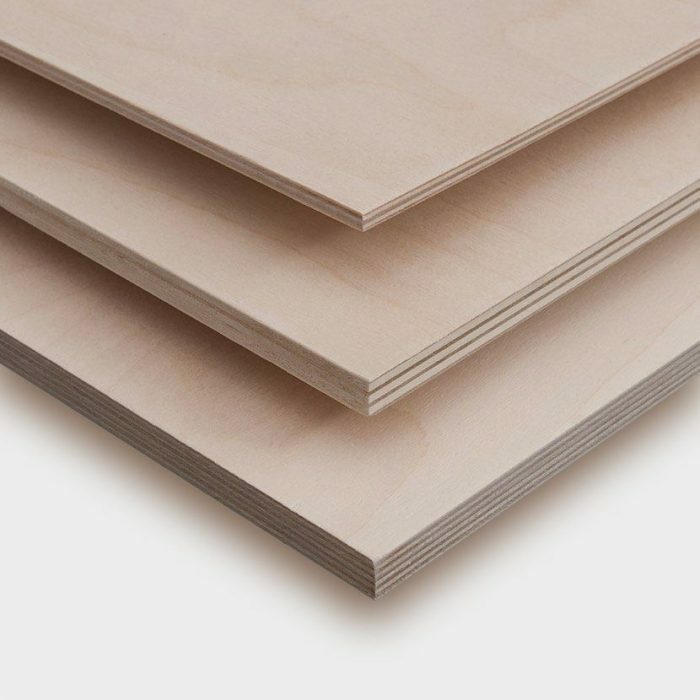 Our plywood for furniture and design offers good mechanical performance, excellent dimensional stability and goog predisposition for surface finishing with paint. 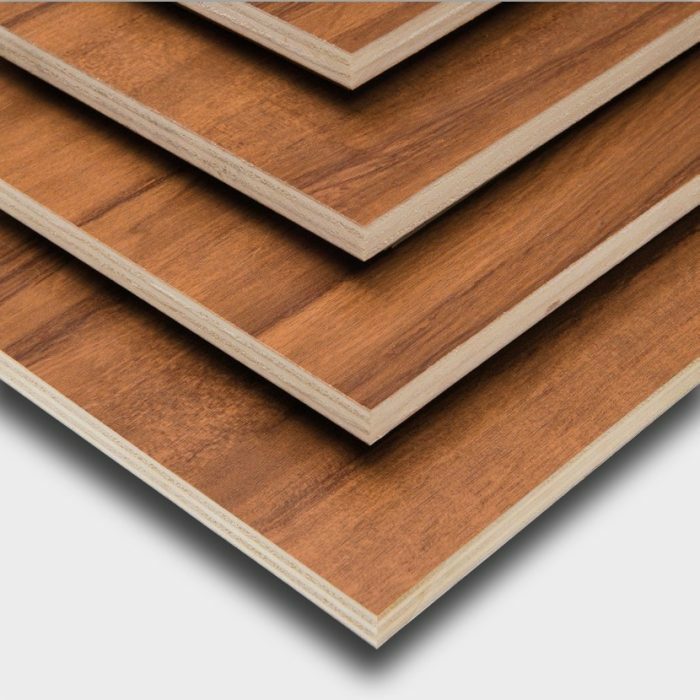 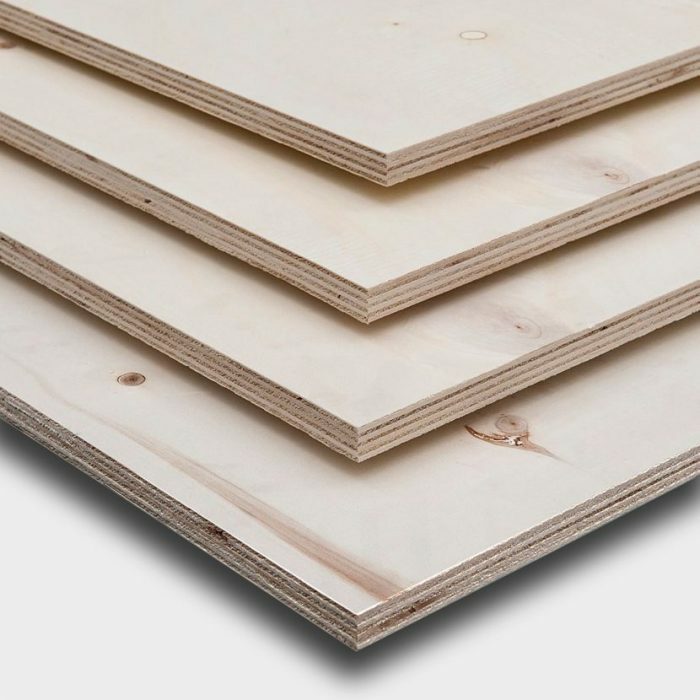 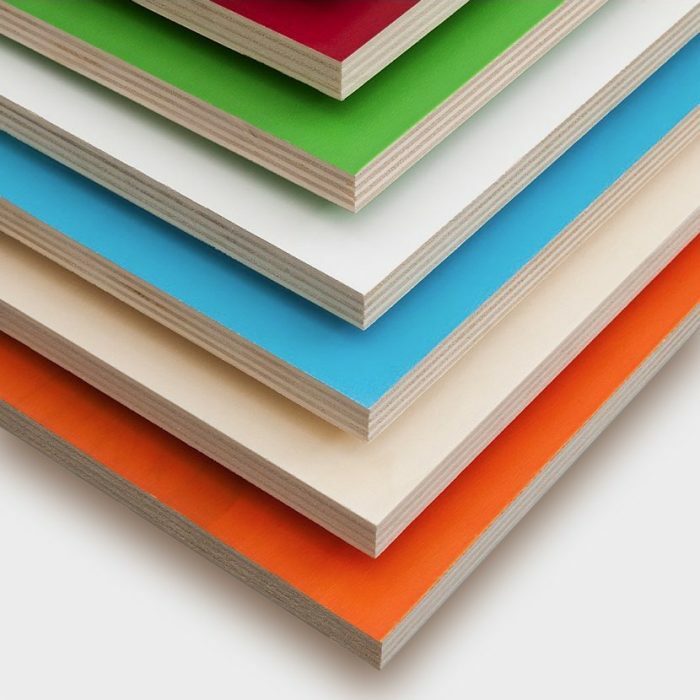 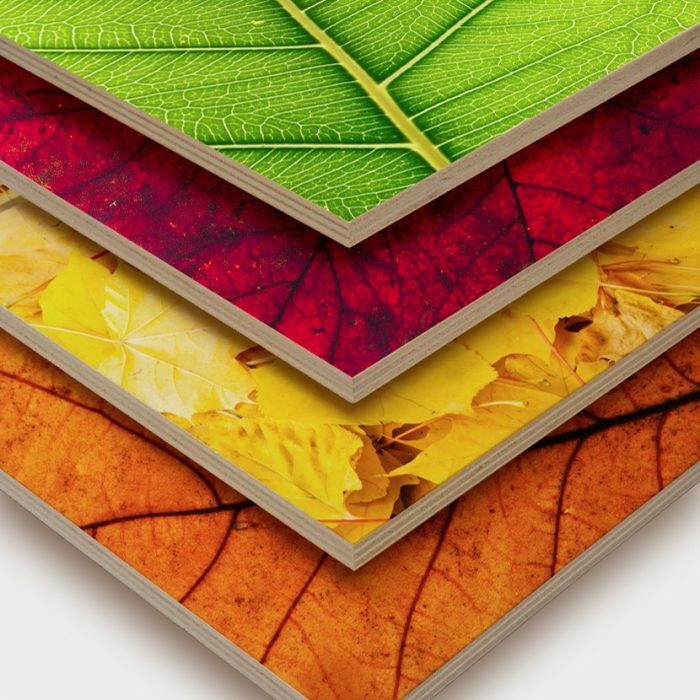 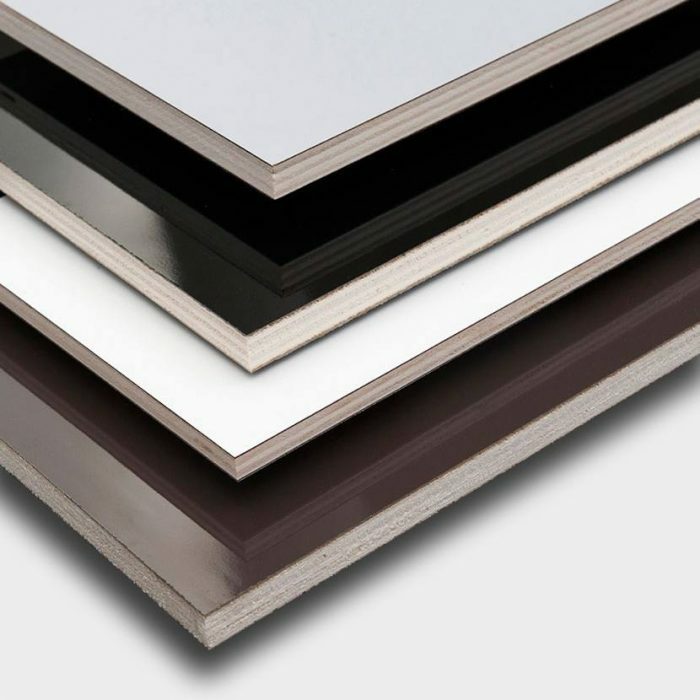 Poplar plywood, in particular, is preferred over other types of panels for these kinds of applications. 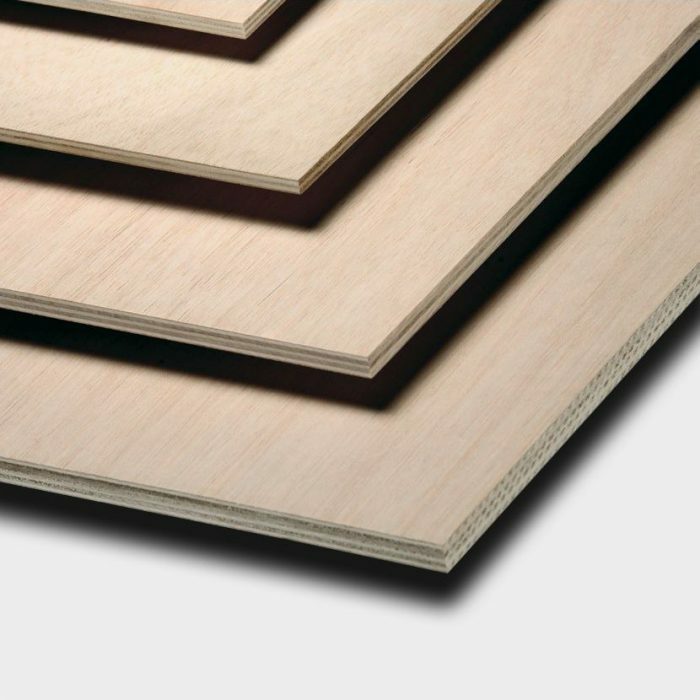 This is because is manufactured to meet specific technical, aesthetic and heat requirements as well as resemble the appearance of natural wood. 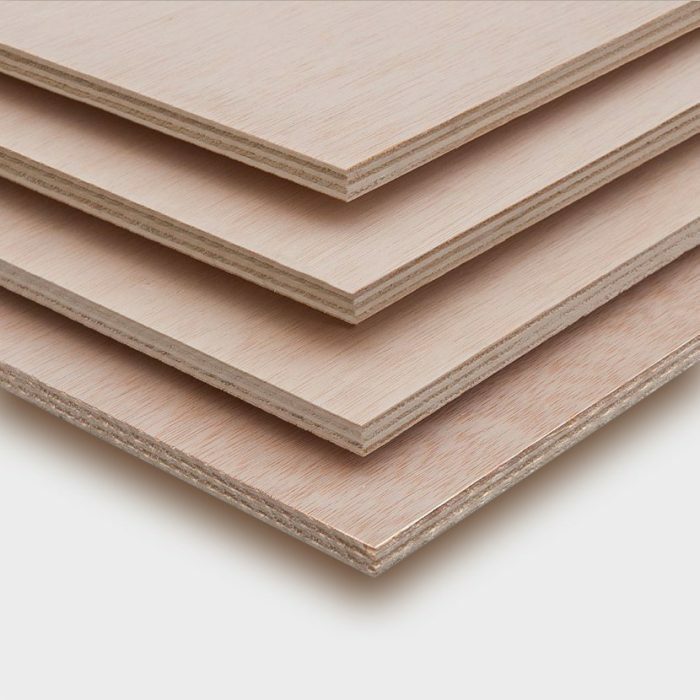 Using plywood panels in the design and manufacture of furniture is also popular because it allows building customized and modular elements. 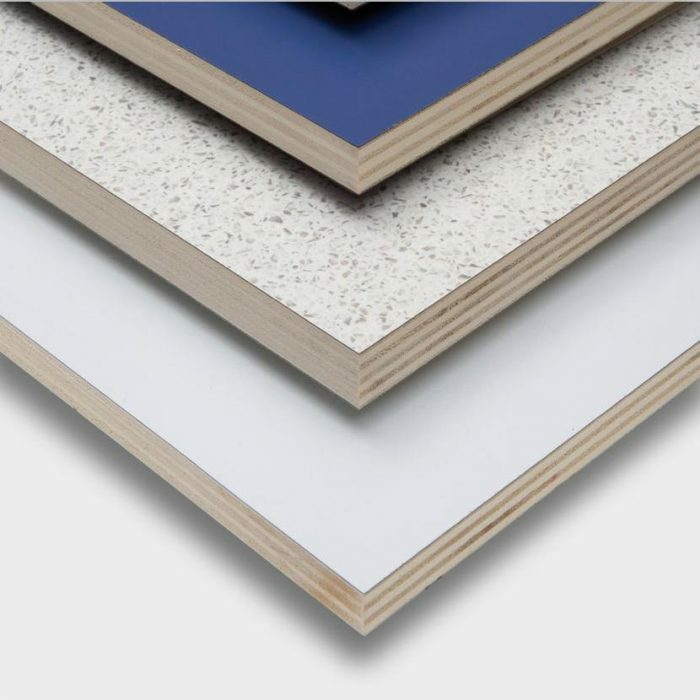 It is also suitable in all environments and can fit perfectly into available space. 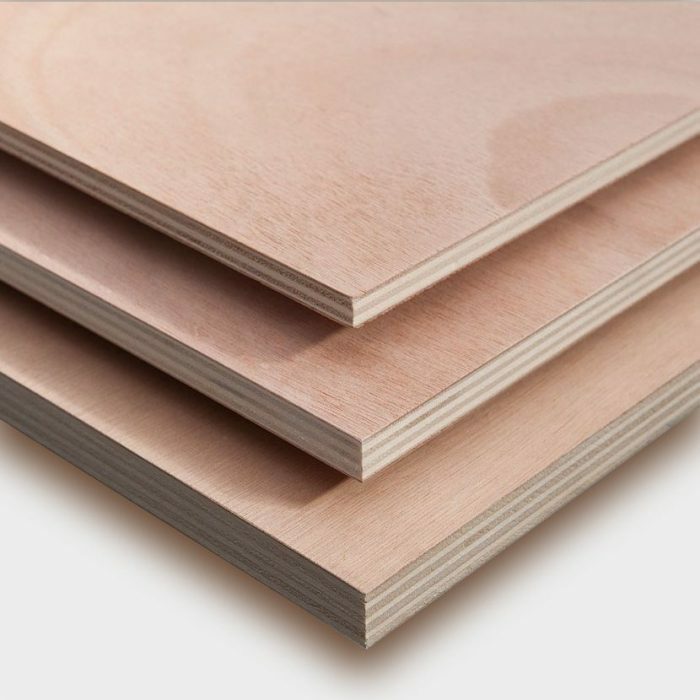 Plywood is also valued in furniture making and by designers because of its flexibility, elegance, versatility, lightweight and the natural feeling it gives to home interiors. 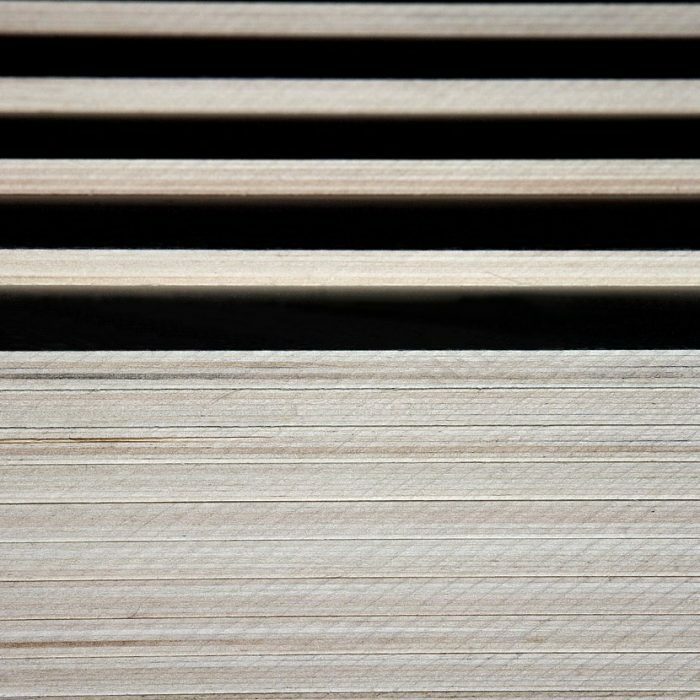 Some modern 20th century designers, like Charles and Ray Eames and Eero Saarinen, began to experiment with plywood in designing furniture of various kinds, especially in to create curved shapes. 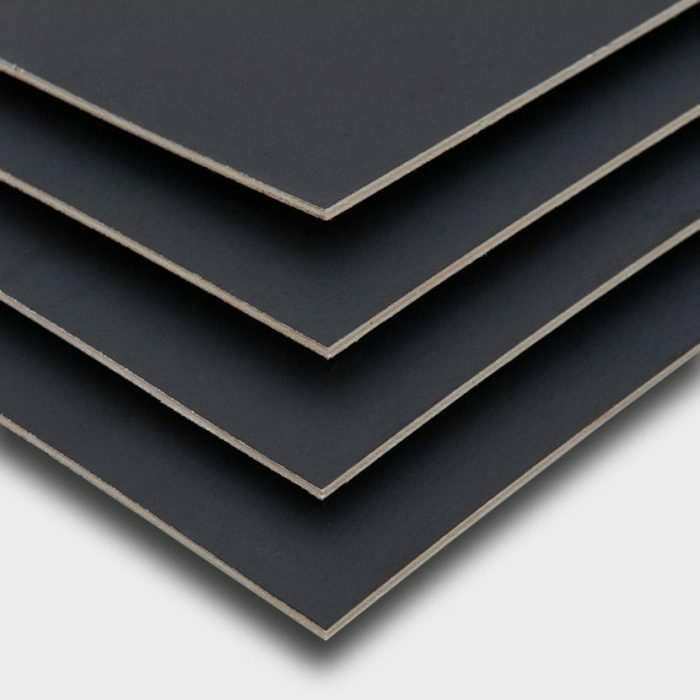 This initial experiments were important in making the material a success in the design industry. 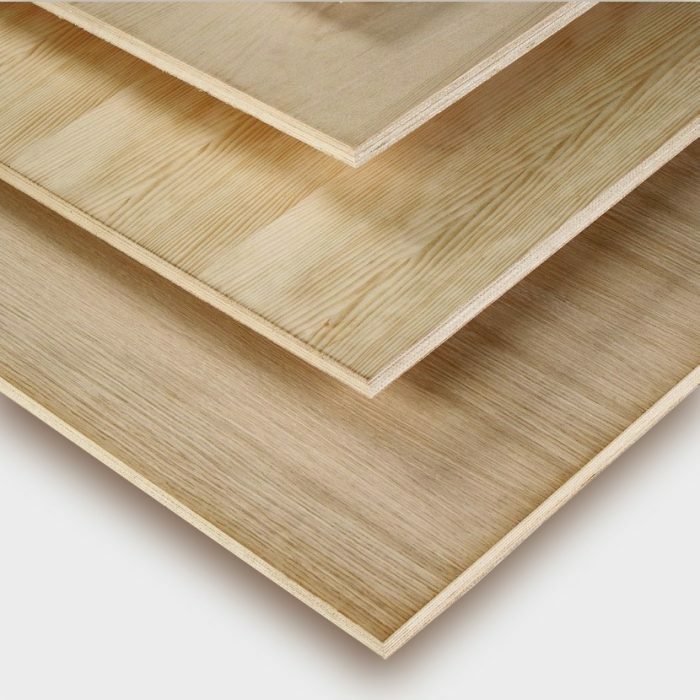 For years, Vigolungo products have been chosen by the most prestigious furniture makers and craftsmen who use poplar plywood, either laminated or plated, to make all kinds of objects and styles. 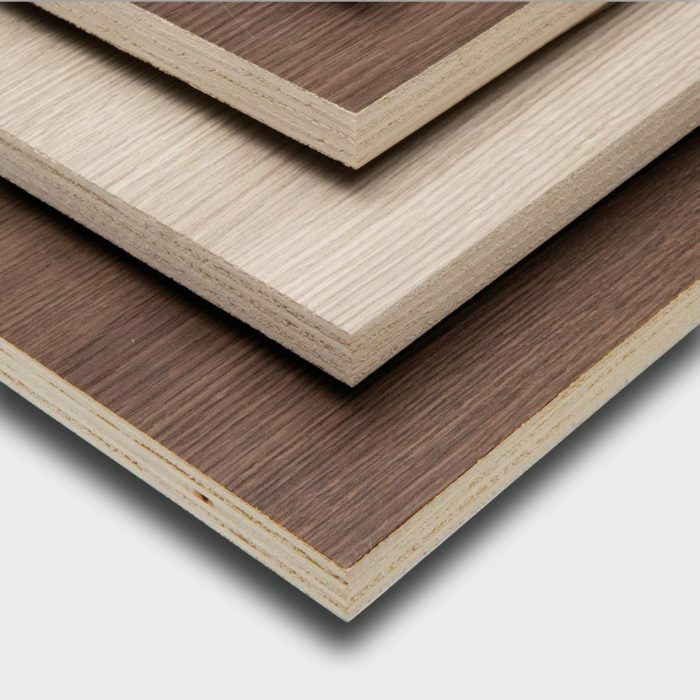 All our panels for use in the furniture and design industry and are highly safe. 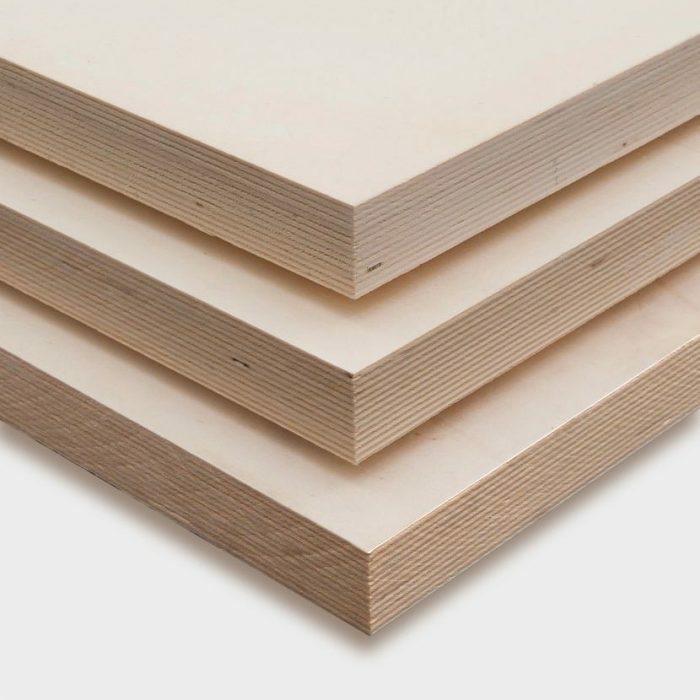 They meet compliance standards and are certified for low formaldehyde emissions (as indicated by Gas analysis according to EN ISO 12460-3:2015, available from our website), CARB (reduction of formaldehyde emissions from wood-based materials) and ULEF (Ultra Low Emitting Formaldehyde). 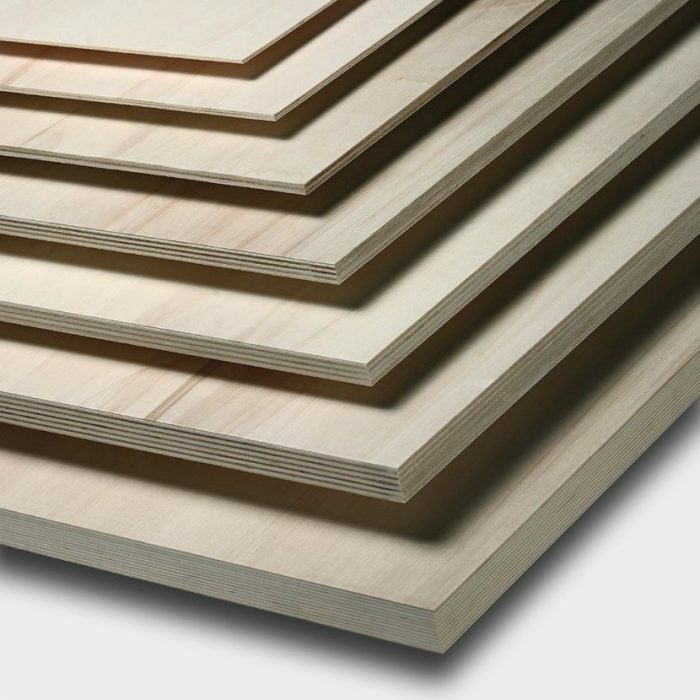 Moreover, Vigolungo plywood is also entirely Italian made (guaranteeing its high quality). 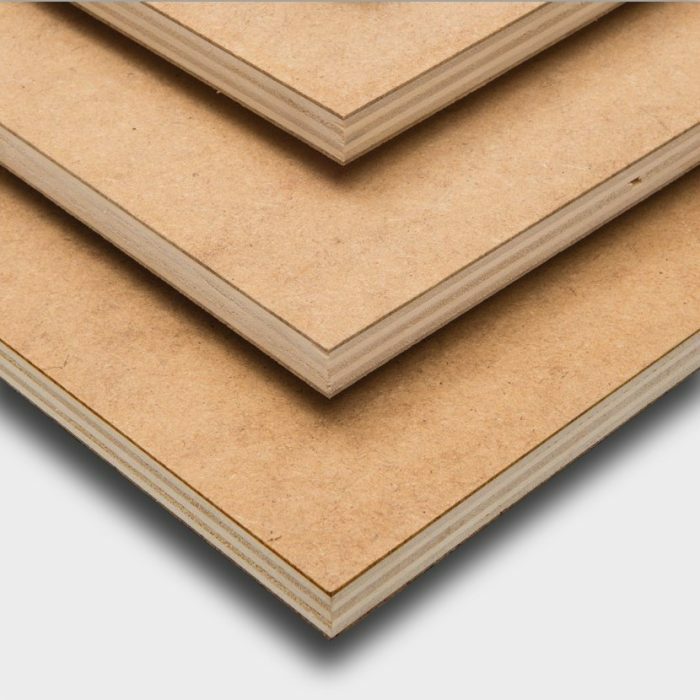 It also has FSC® certification (a product containing wood from forests managed correctly and responsibly and according to strict environmental, social and economic standards) and PEFC certified (plywood produced from poplar wood from sustainably managed forests).